We are partnered with APC Overnight. We are based in Milton Keynes and provide a supremely reliable parcel delivery service at incredibly affordable rates. We have partnered with the APC Overnight network to extend our capabilities throughout the UK. 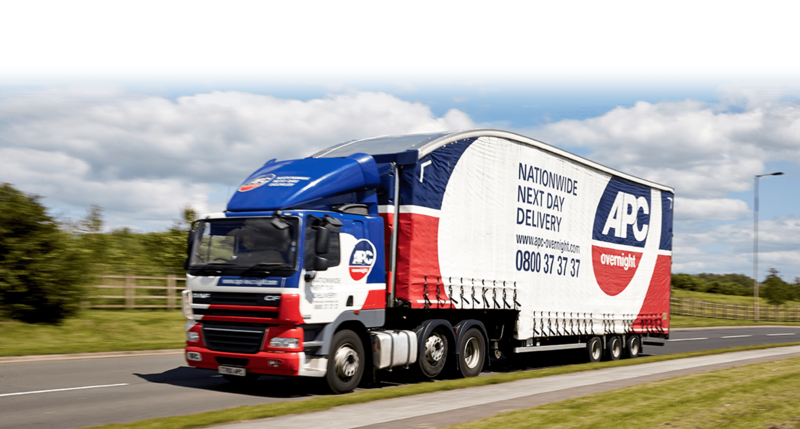 APC Overnight have 130 depots throughout the country, which, means we are one of the largest independent couriers in the UK. 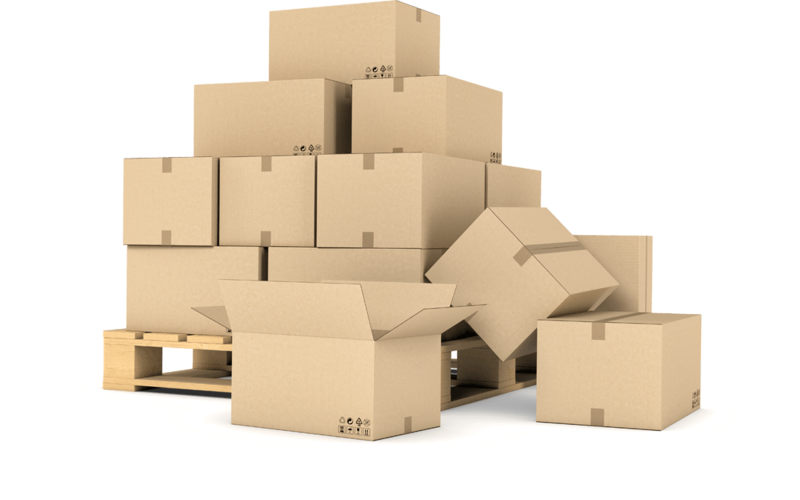 APC Overnight was established in 1994 by a group of delivery companies who had an ambition to provide an unrivalled service in the UK overnight delivery sector. 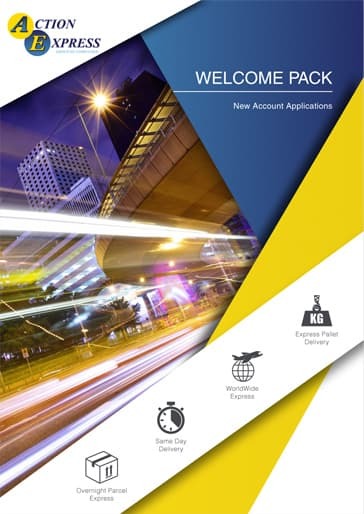 APC Overnight are the UK's largest independent delivery network, providing exceptional levels of customer service, the newest and best technology to improve our service and streamlined coverage. As part of the APC Network, we are pleased to be able to offer effective next day deliveries amongst our services. Our next day delivery service is incredibly competitive, starting from as little as £2.95, which means in many cases we are cheaper than Royal Mail. Whatever your specific requirements, at Action Express Group, we will help you along the way. Over the past three decades, we have worked with hundreds of individuals and businesses across Milton Keynes and further afield.